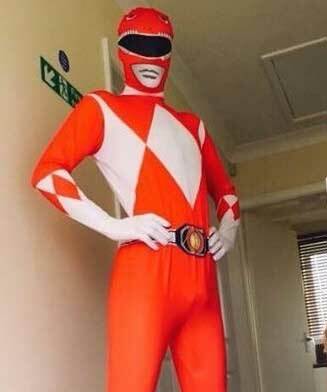 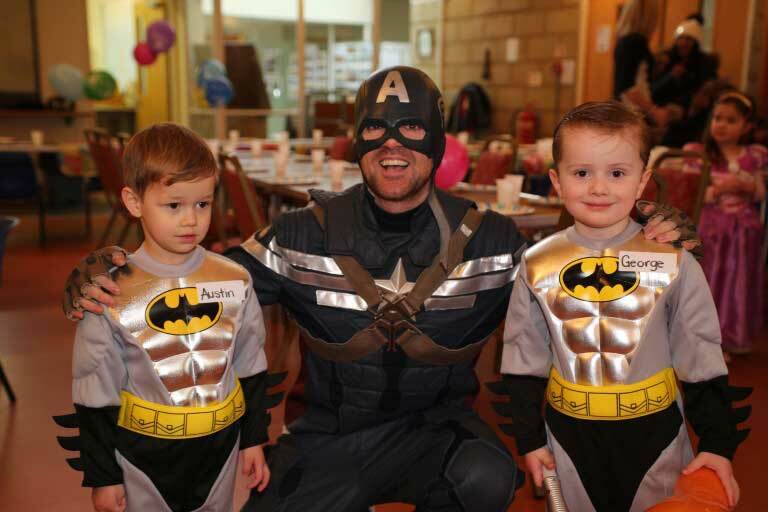 Sometimes a party just needs a real life superhero! 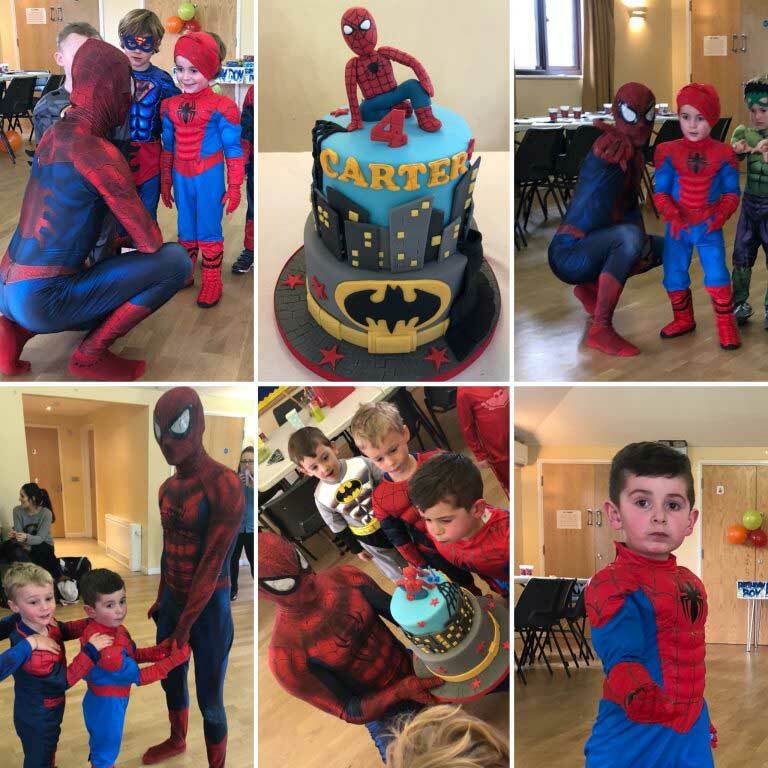 For all the kids that love to save the day, this is the perfect party for them! 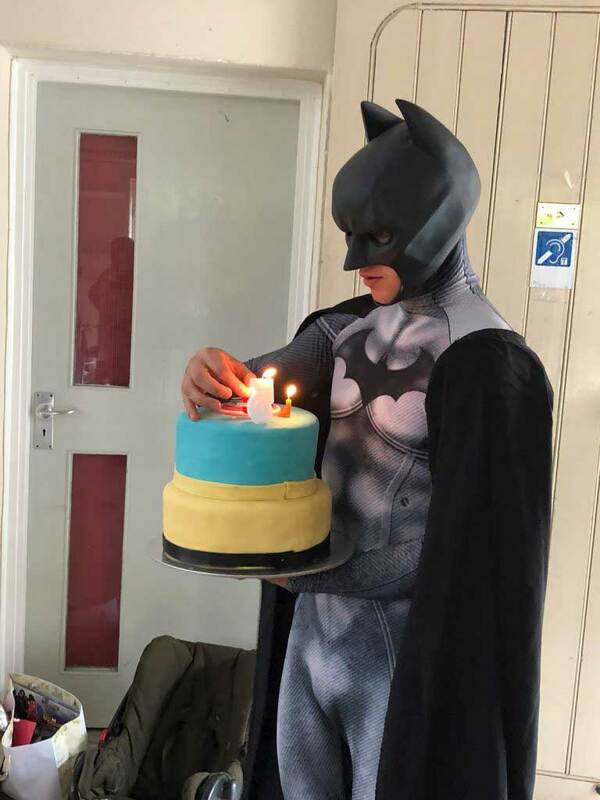 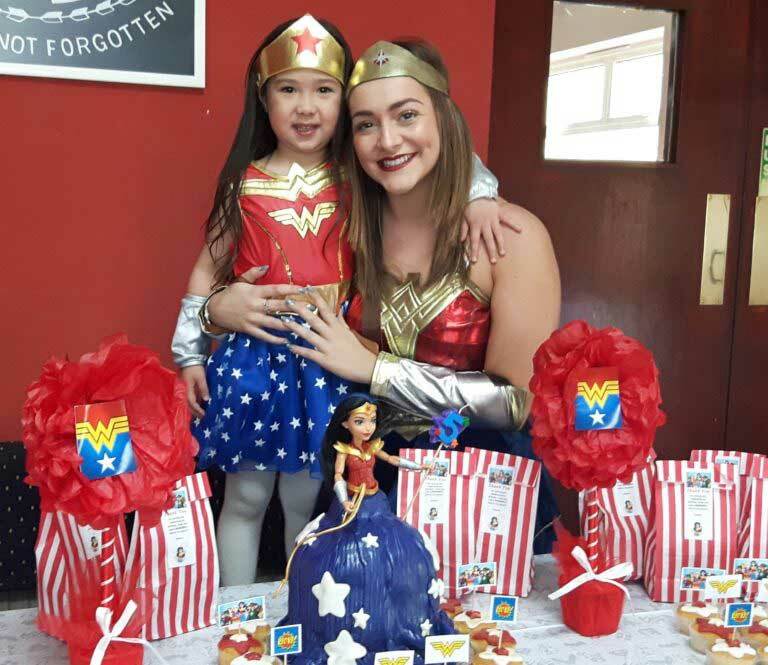 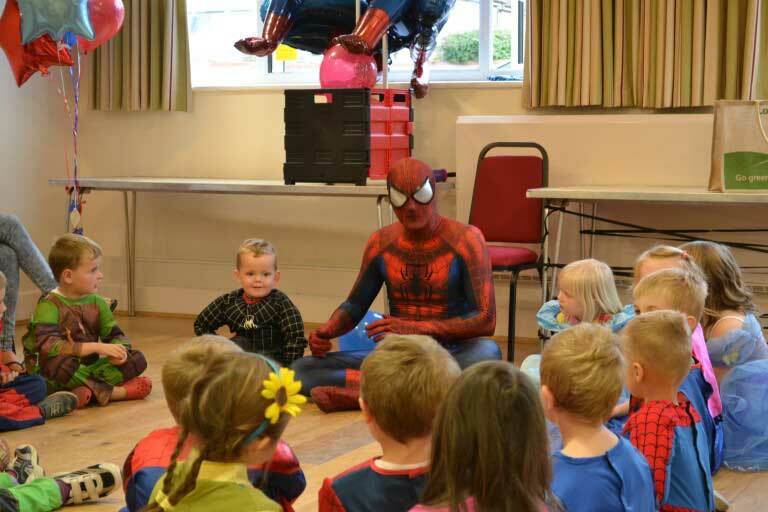 Make your child’s birthday extra special and empower your party guests with a range of superhero themed games and activities. 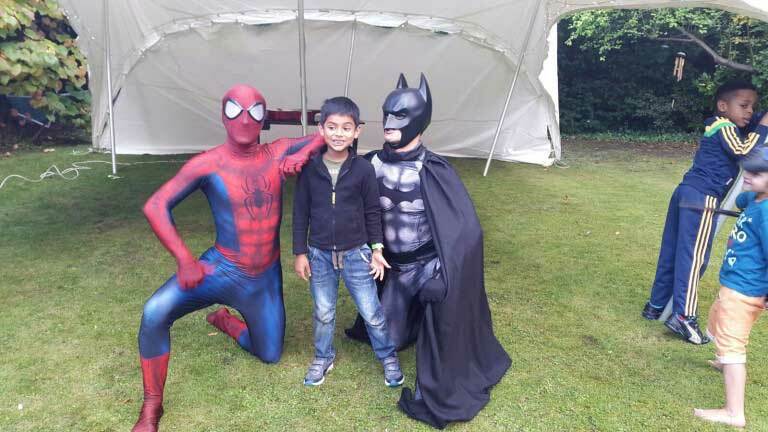 What happens at a superhero party? 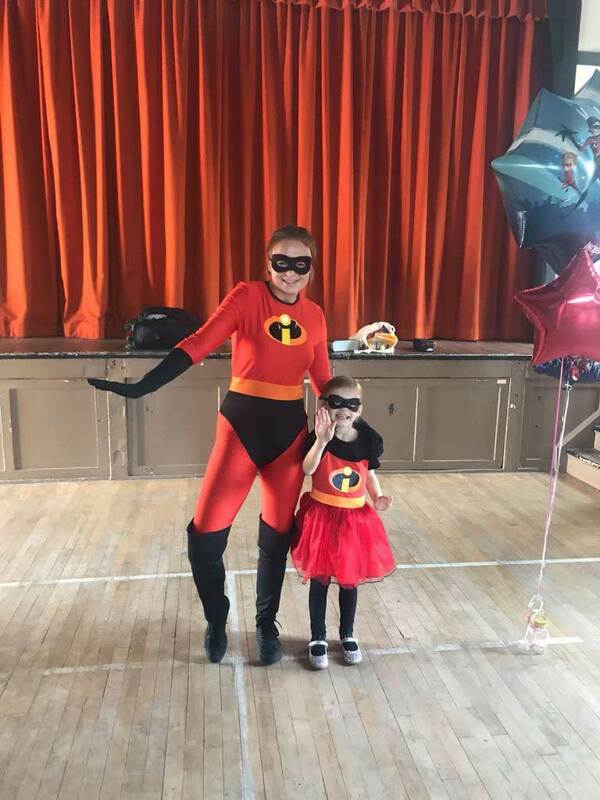 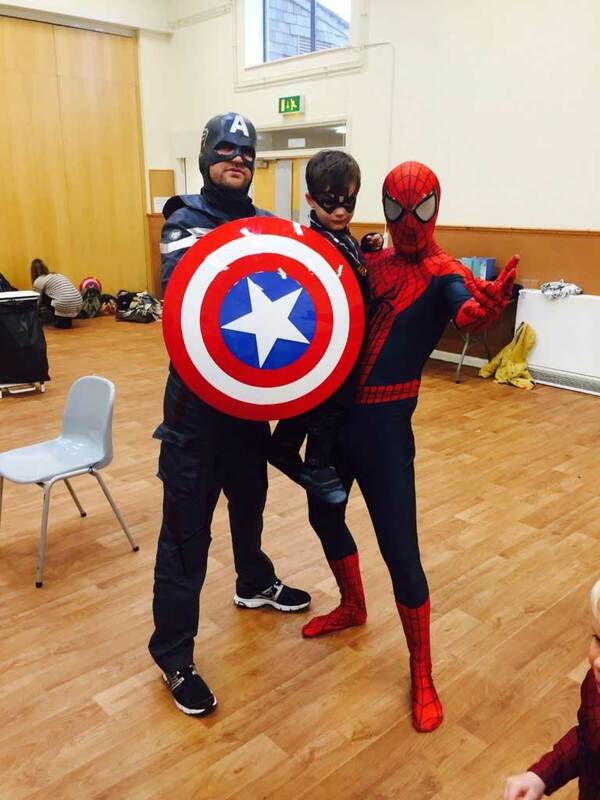 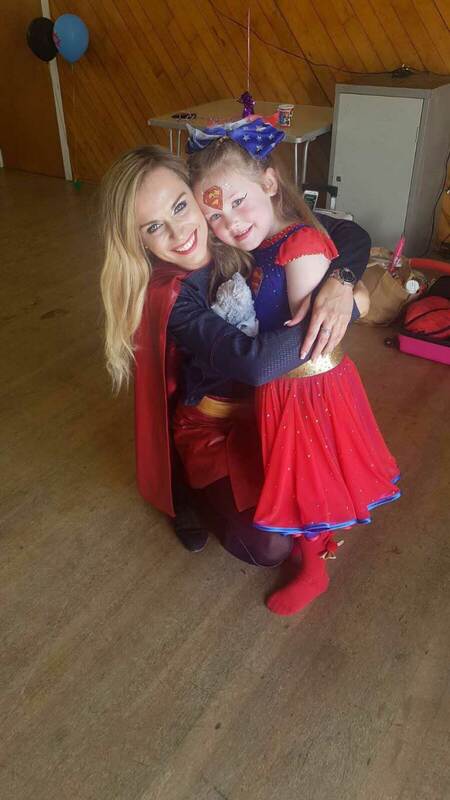 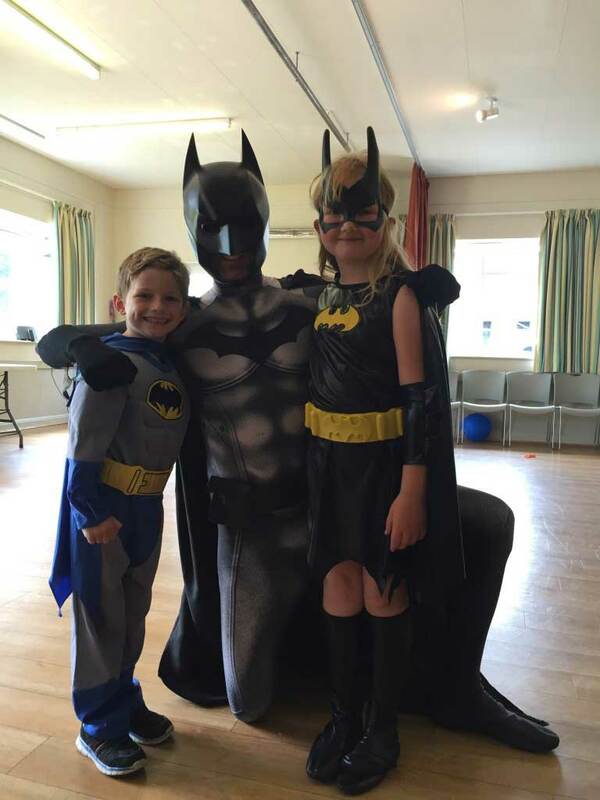 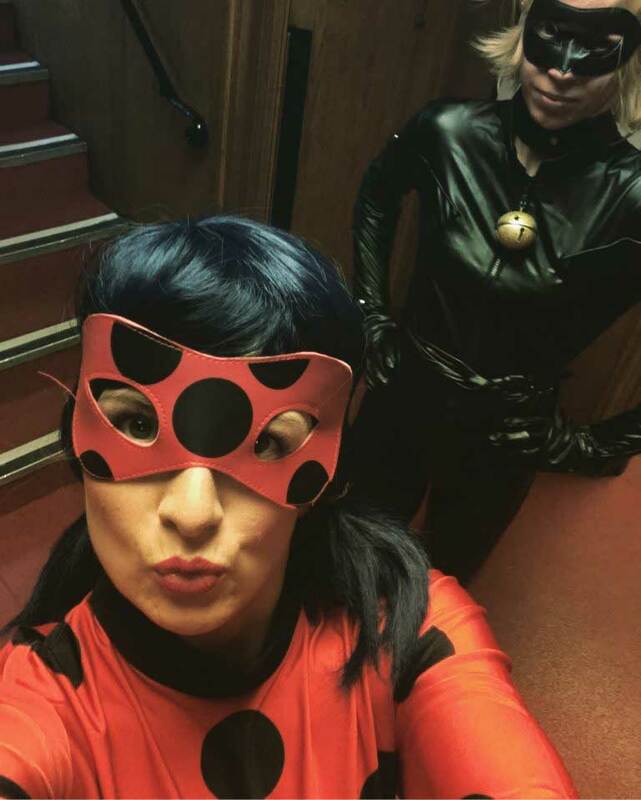 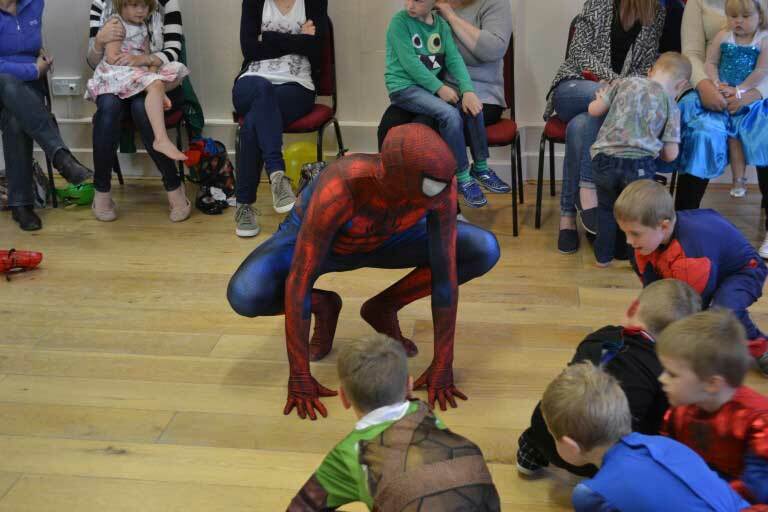 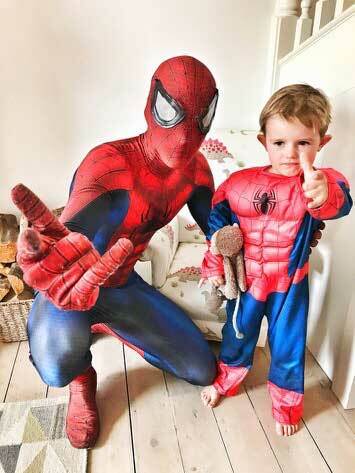 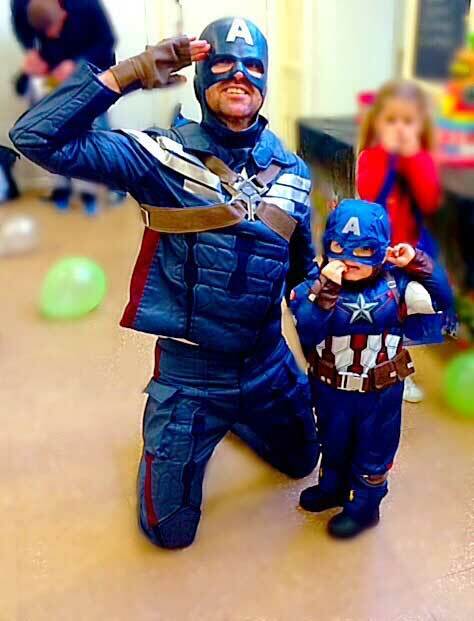 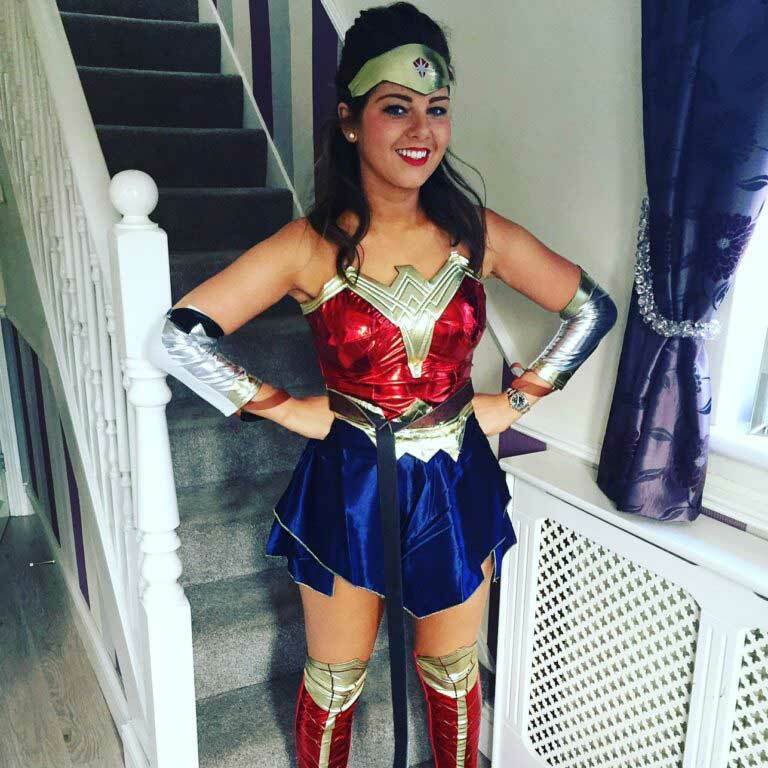 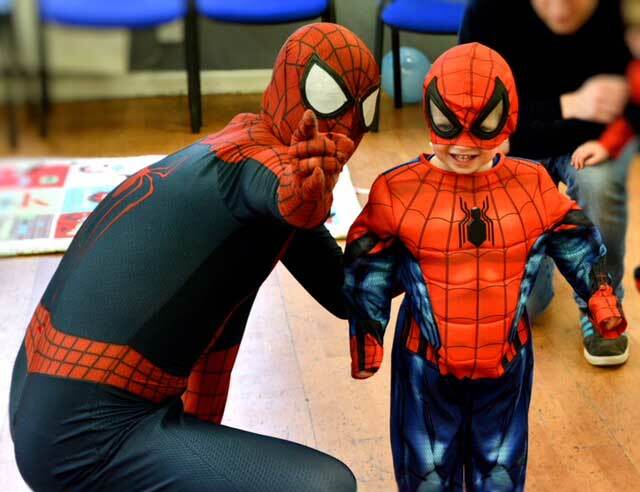 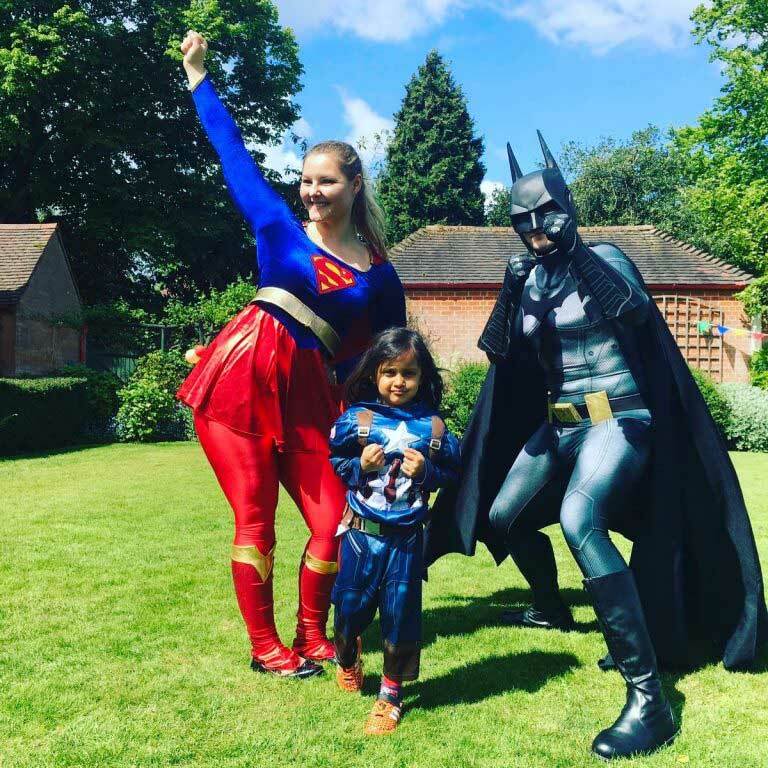 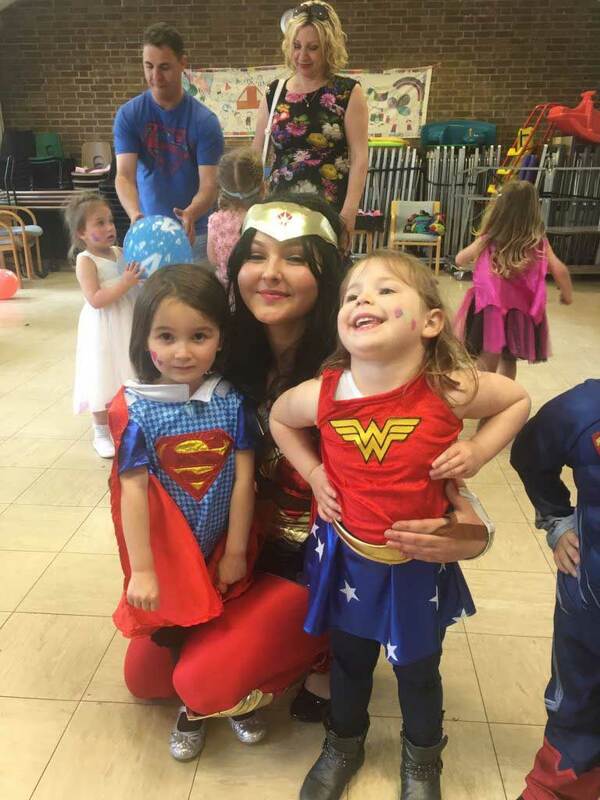 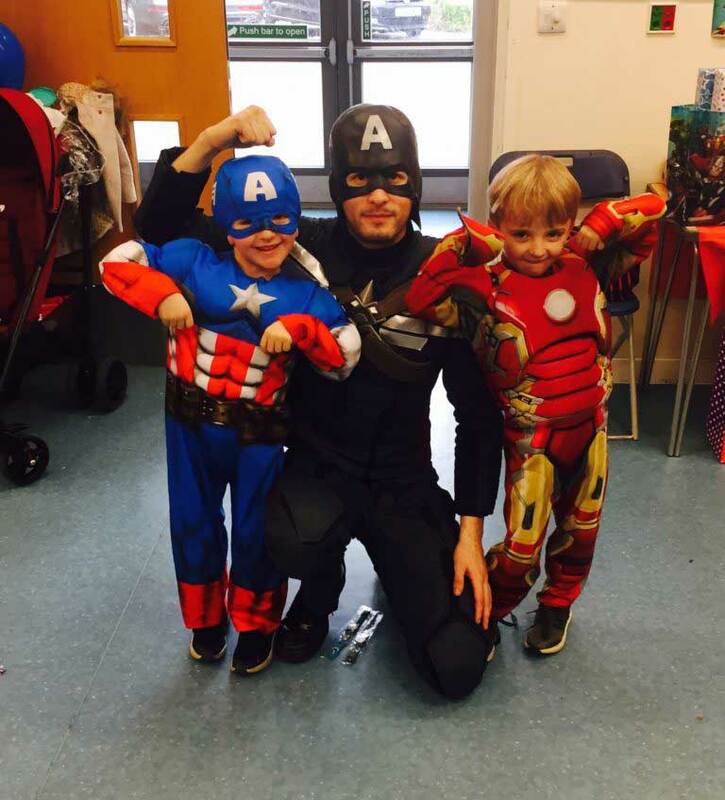 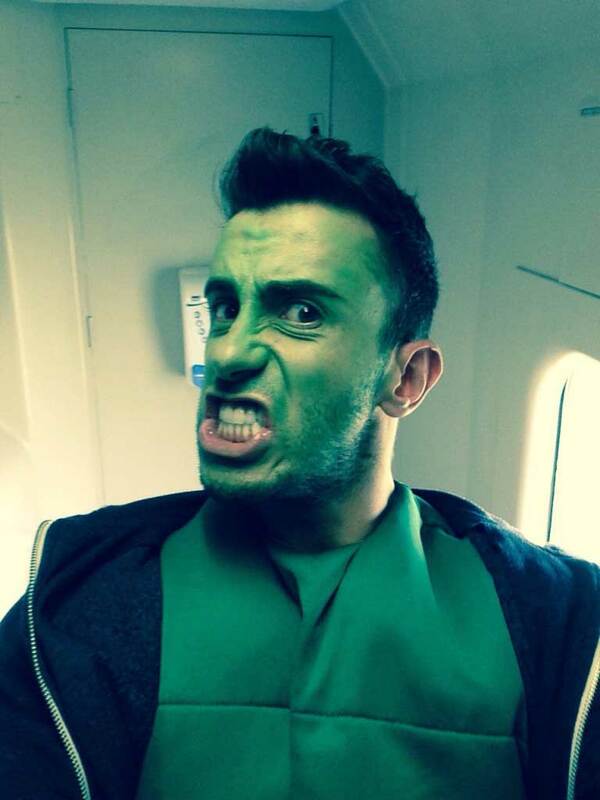 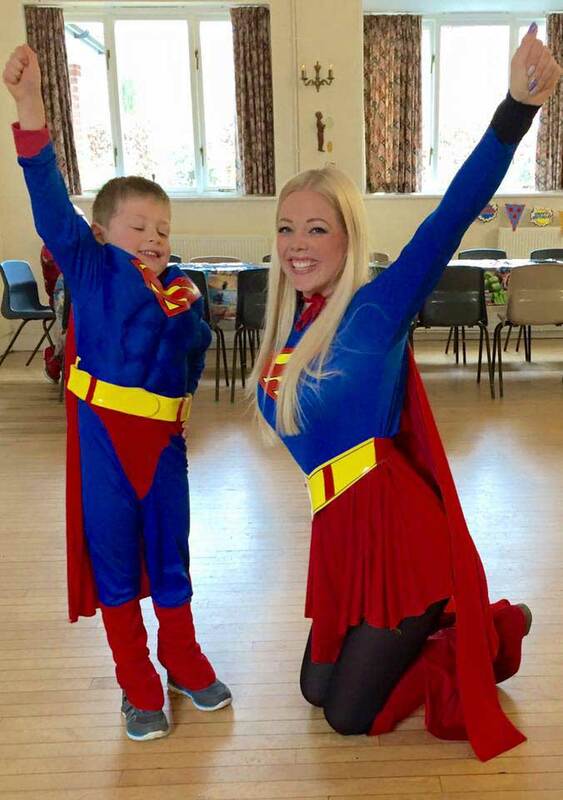 Our superhero parties are based around training everyone to become real life superhero’s. 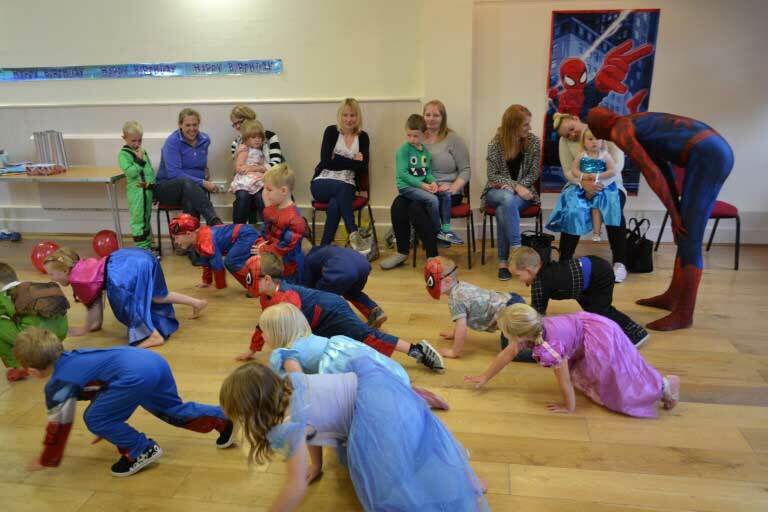 After building up their strength, stamina and muscles for the superhero challenges that will follow, your superhero host will lead your guests in hero-themed games and activities. 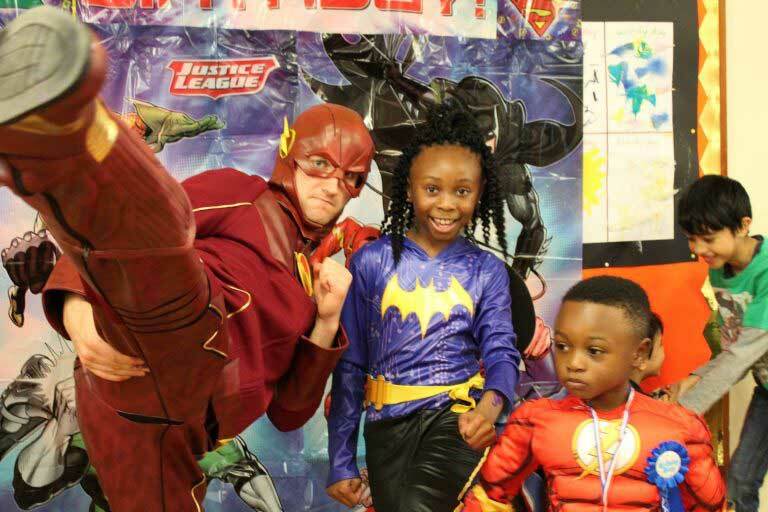 Not everyone can save the world – you need to be strong enough to hold up buildings and fast enough to outrun danger! 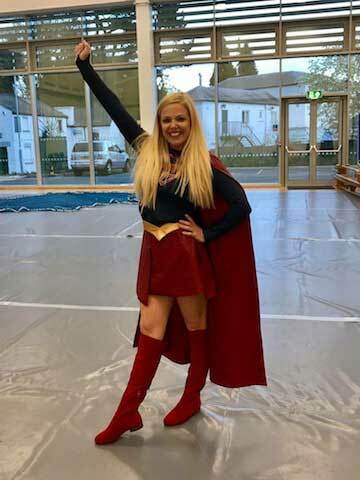 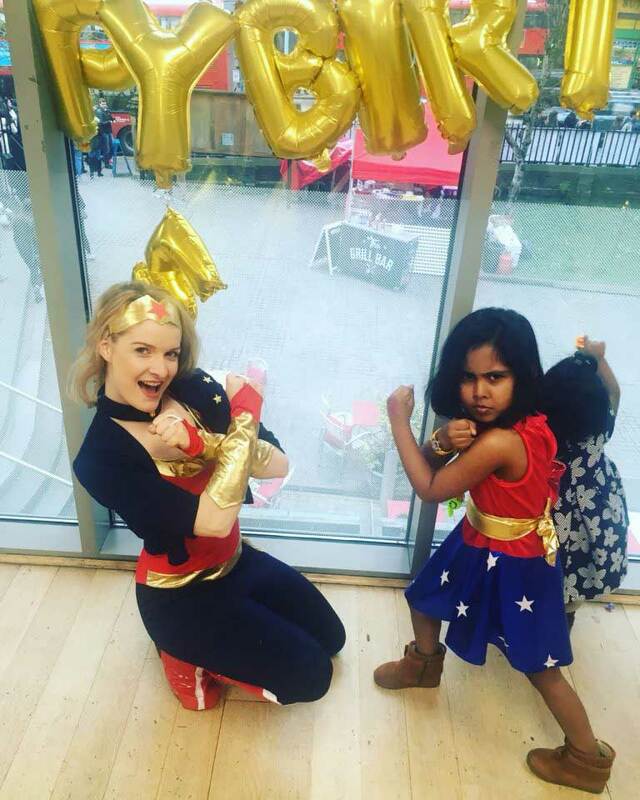 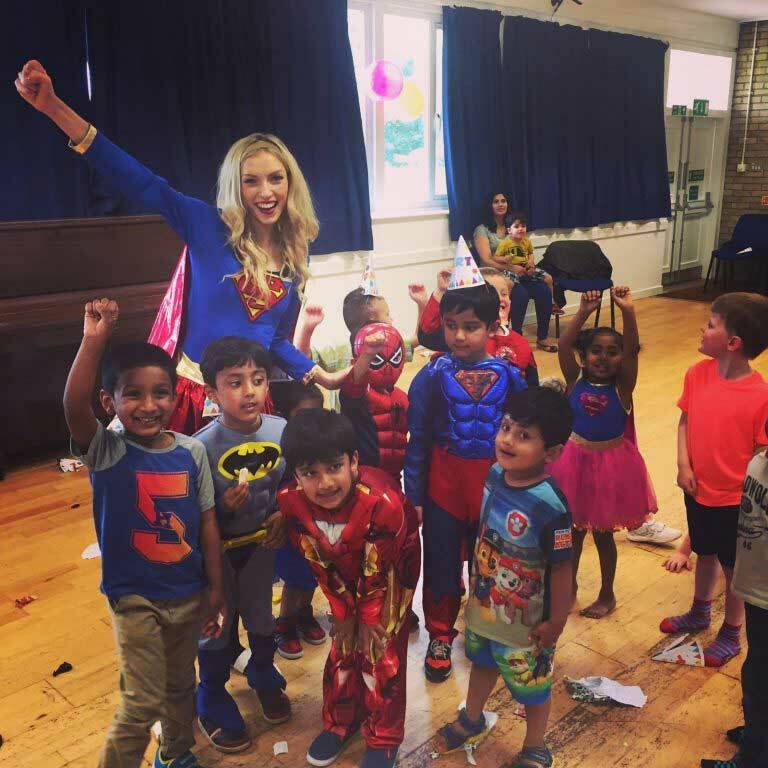 Your party host will teach your little guests how to move just like a superhero – in fact they’ll be taught everything they need in order to save the world! 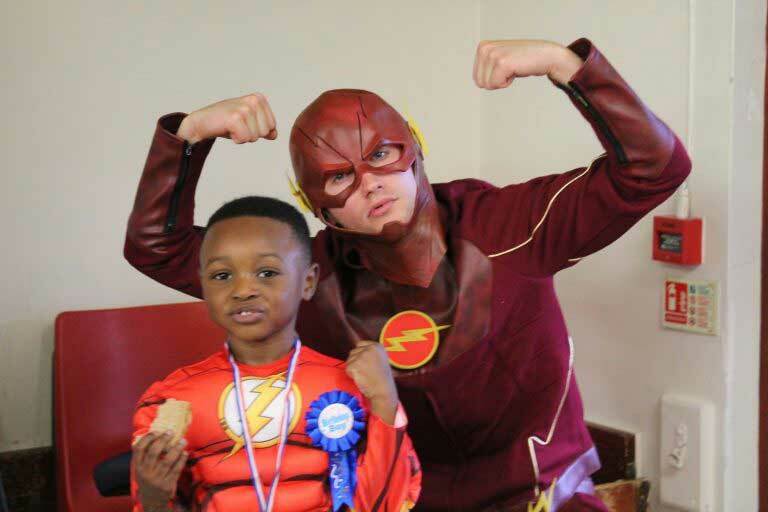 Every booking receives free party invites that includes a picture of the birthday boy or girl. 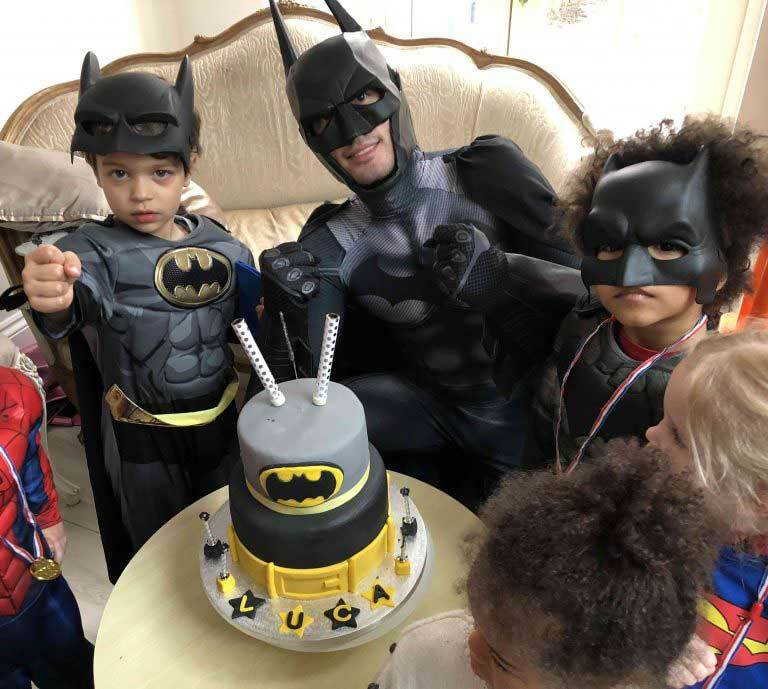 We add your child’s photo to the invite, along with your party information, to create something unique and personalised. 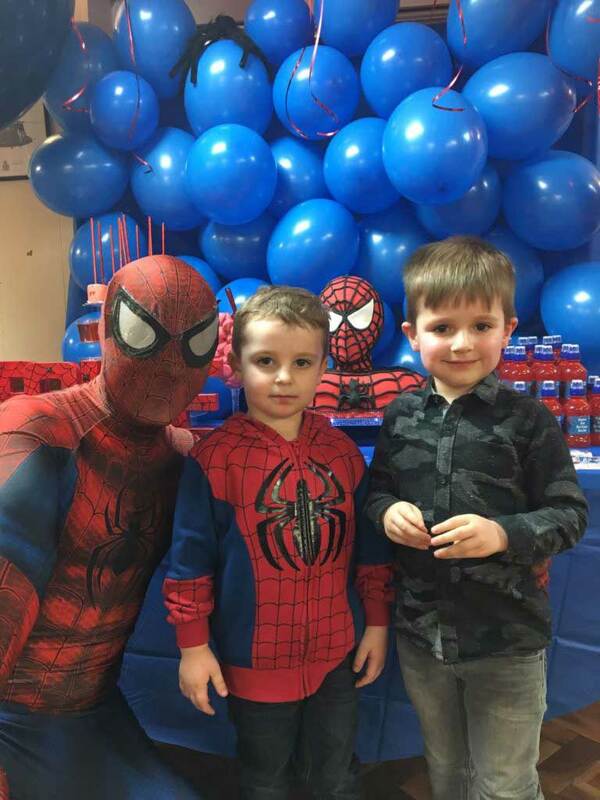 The entire team at Neverland Parties will work as hard as we can to ensure that your child’s birthday party is nothing short of perfect. 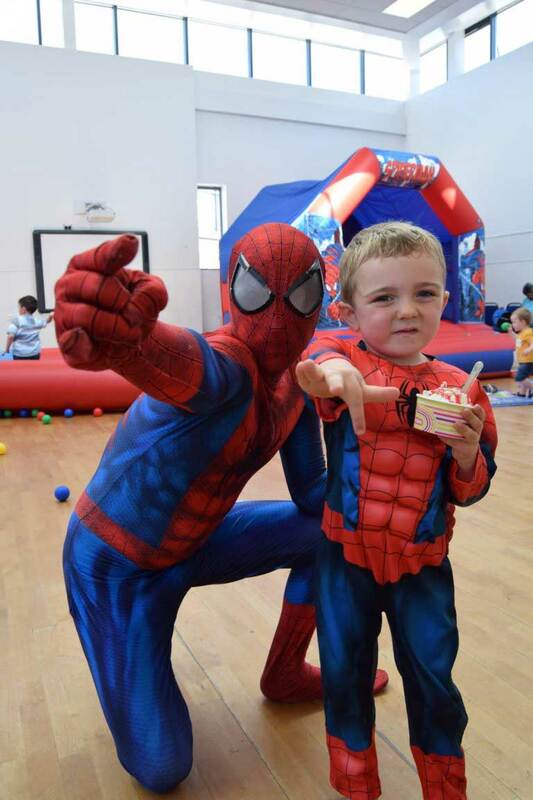 We’re committed to delivering the best possible party your child has ever experienced. 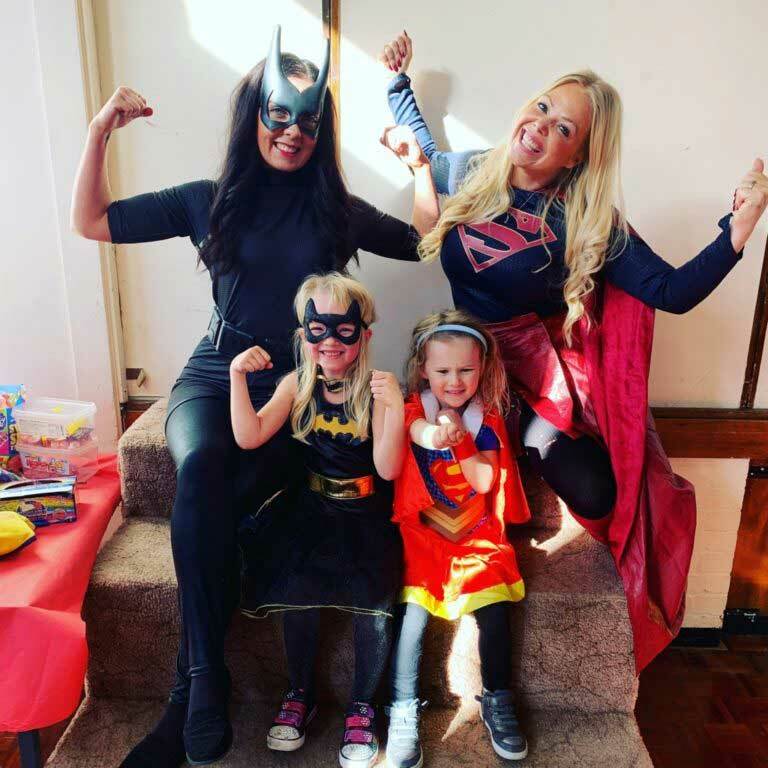 We’ve got an extremely successful track record in delivering a 5 star service, just read some of our reviews! 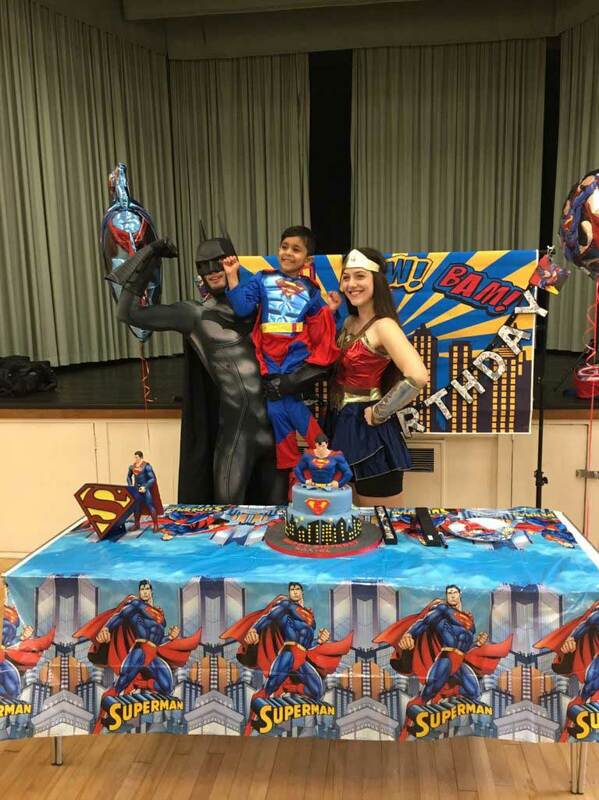 View our testimonials to see what other parents thought about their Neverland’s Party, and book your party today! 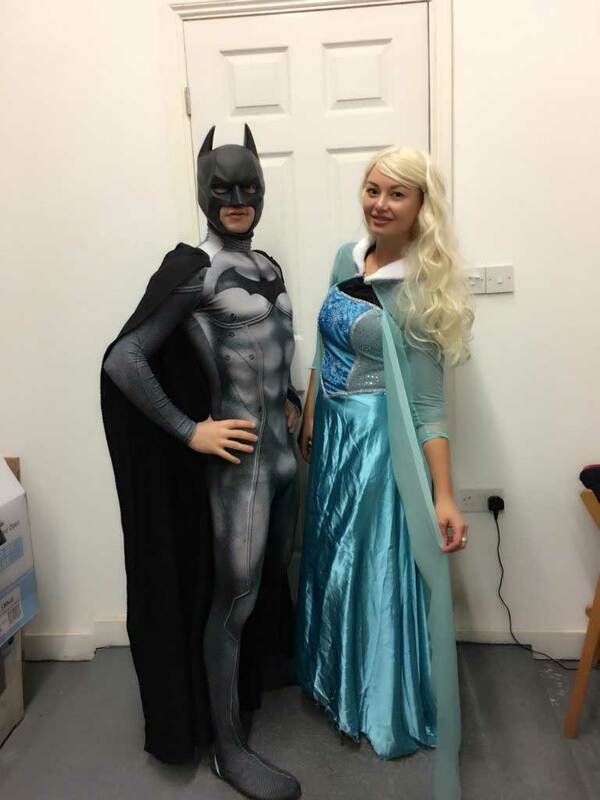 Locations: Our male entertainers are available all across London, Essex and Birmingham.